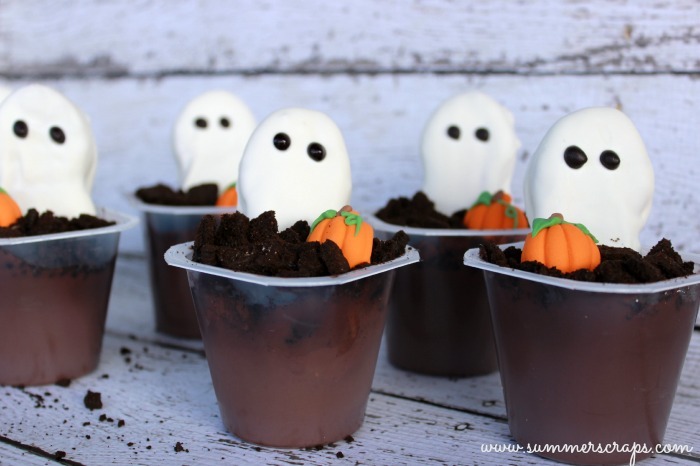 Time to Partay and the The Creative Exchange Linky Party!!! What are all of you up to this week. I am coming down with a cold – no fun! 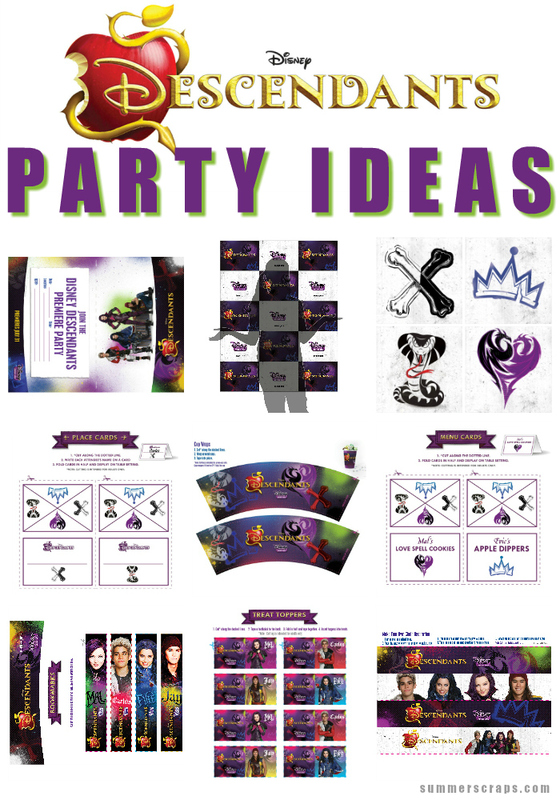 In case you missed it this past week I shared some party printables for Disney Descendants – so if you love the Descendants like we do be sure to check it out! Before we share our favorites I thought it would be fun to share what I like to call “The People’s Choice”. This is the one that had the most clicks. This week favorite is Burlap Carrot Craft Garland from Consumer Crafts. Thank you for hosting! Oh and I just love that office from not just a housewife!